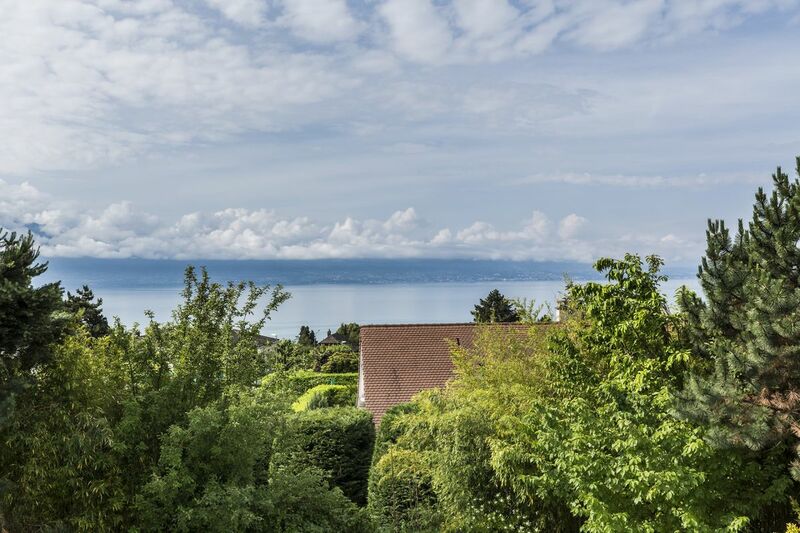 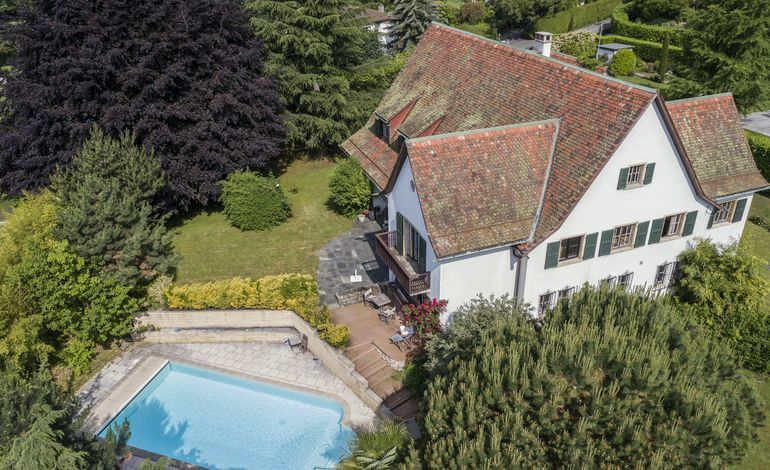 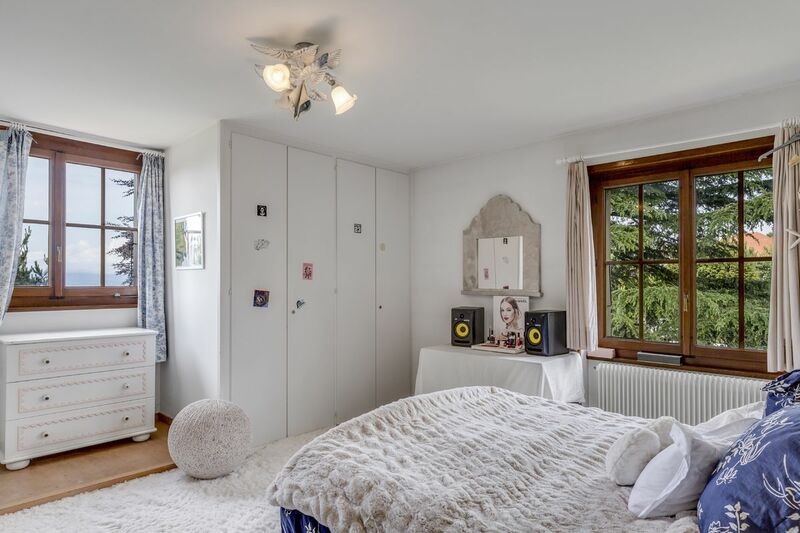 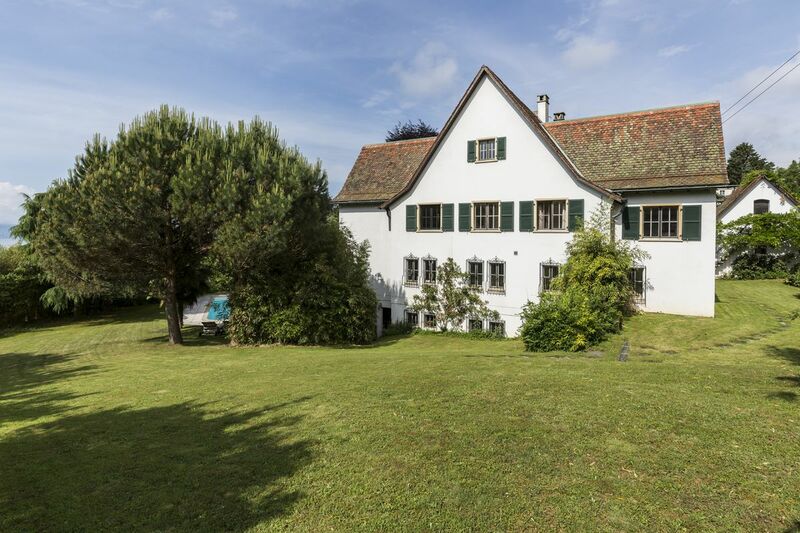 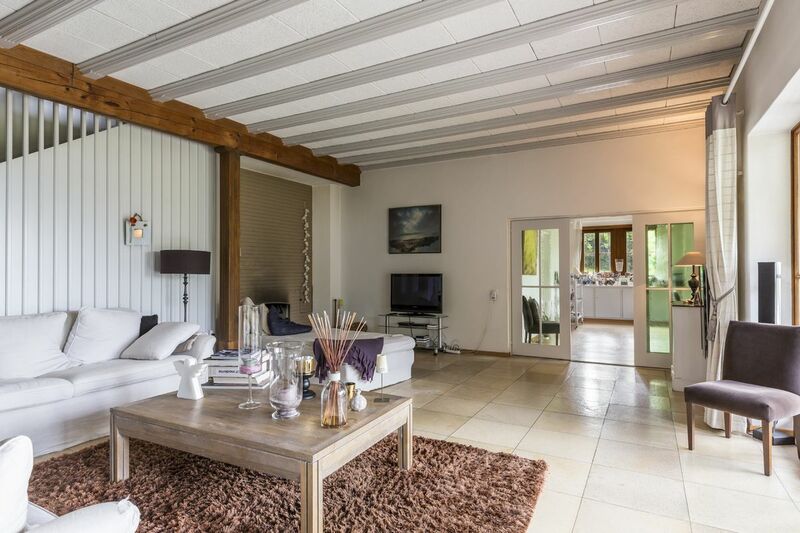 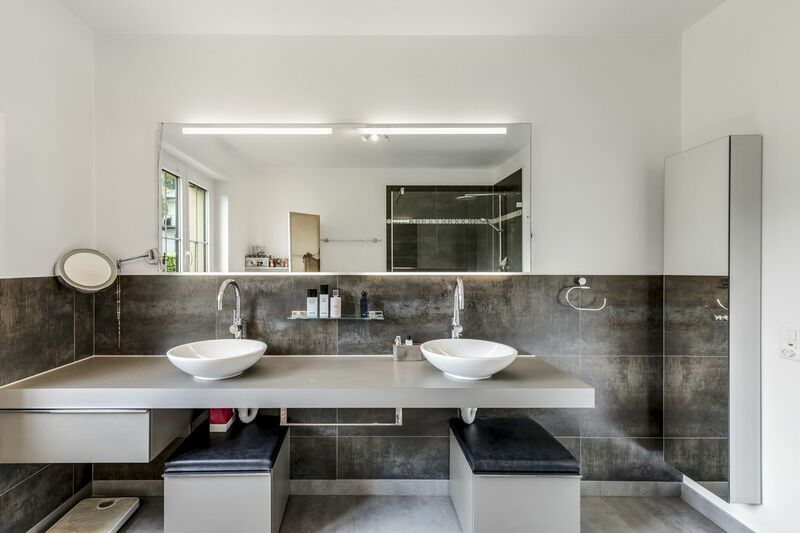 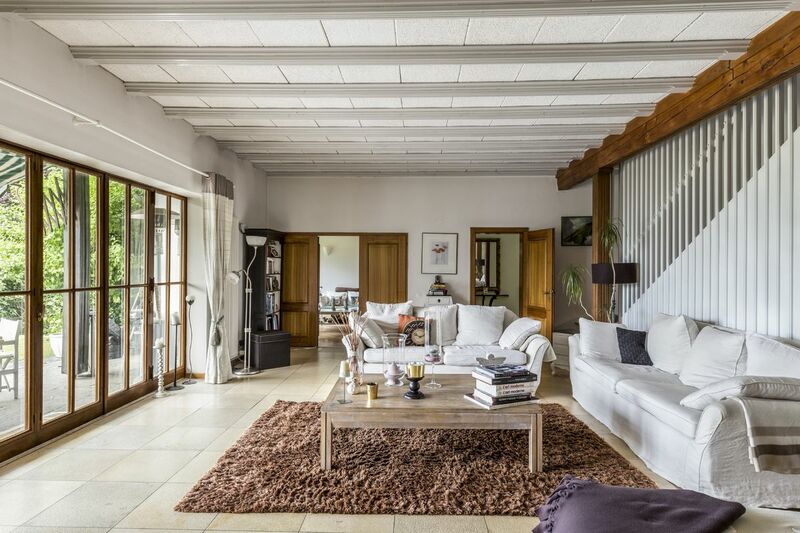 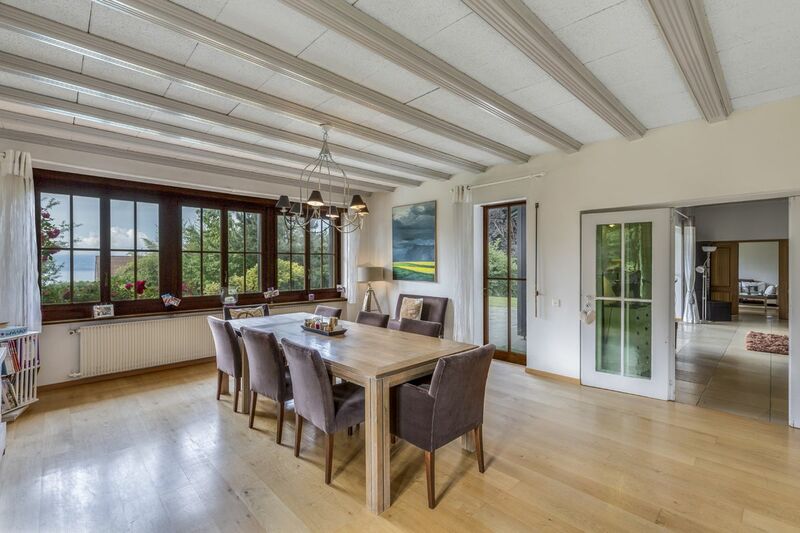 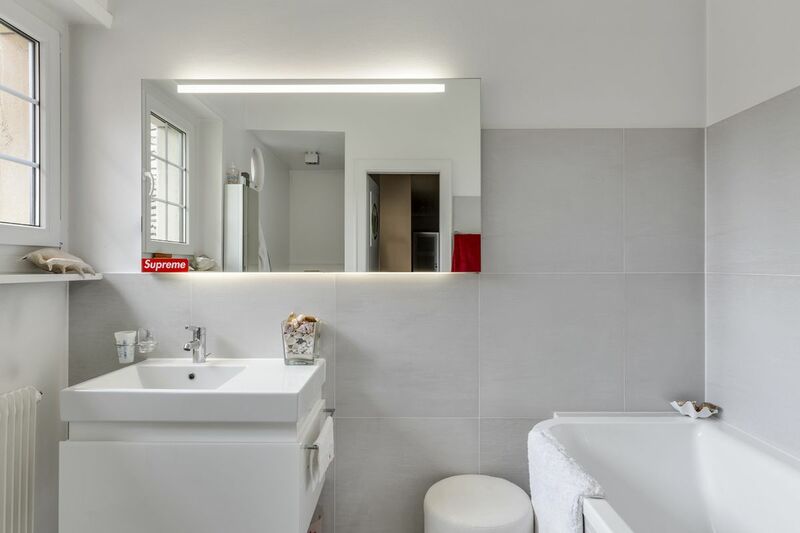 With exceptionally spacious rooms and a prime location just a few minutes from Pully’s lakefront and the centre of Lausanne, this superb Vaudois house offers complete peace and quiet with a beautiful view of the lake. 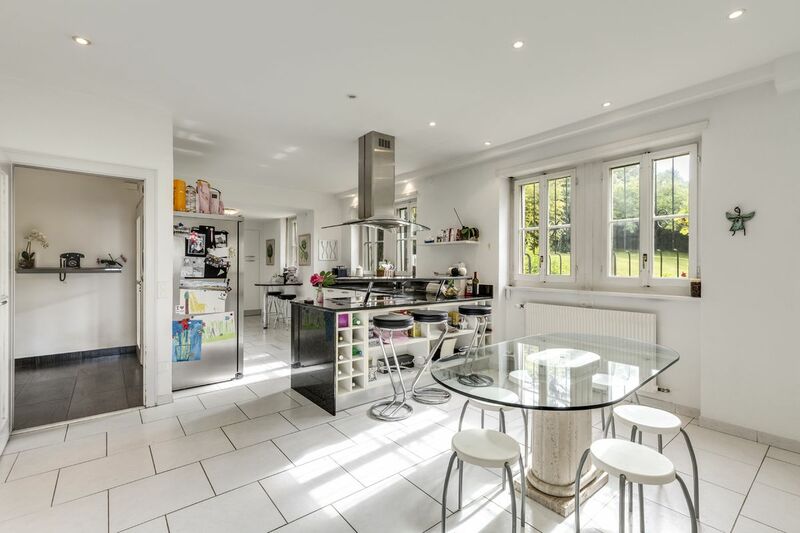 Built on a large and attractive plot, this magnificent home is perfect for a family looking for proximity to urban amenities (schools, public transport, shops, etc.) 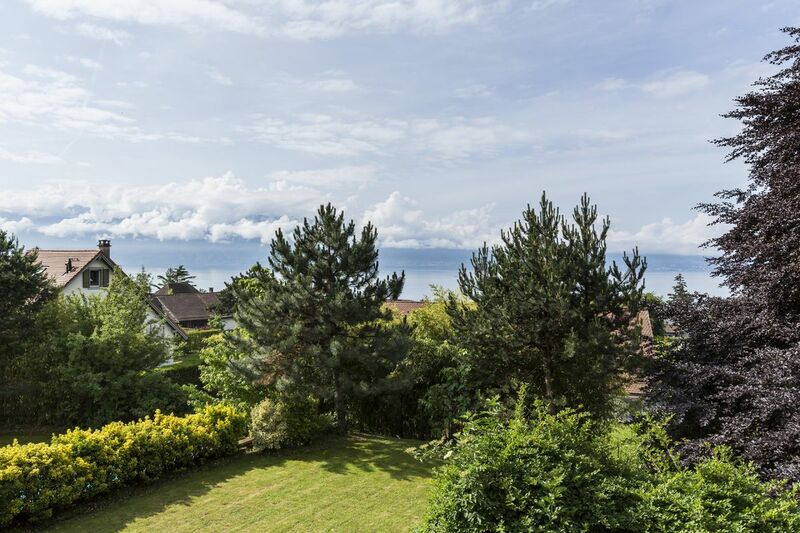 in a leafy, residential setting. 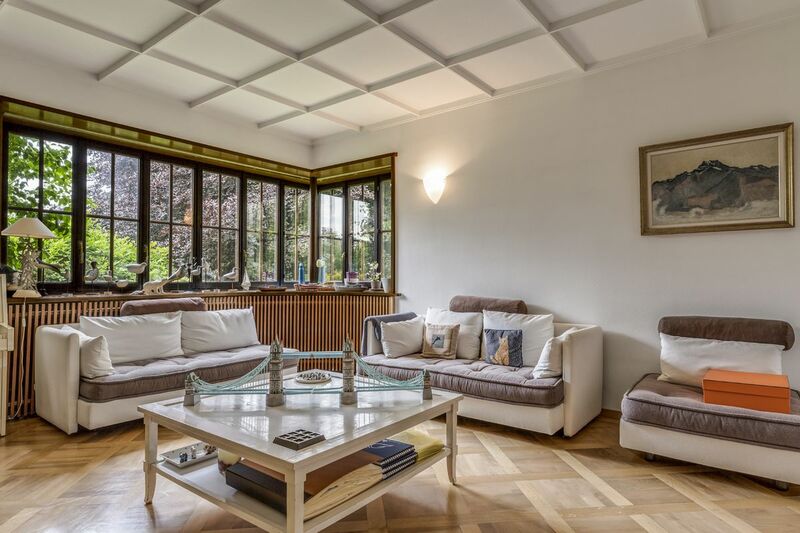 The ground floor is ideal for entertaining guests in warm and welcoming surroundings, whether in the spacious and bright living rooms and dining room, on the terrace or in the leafy garden. 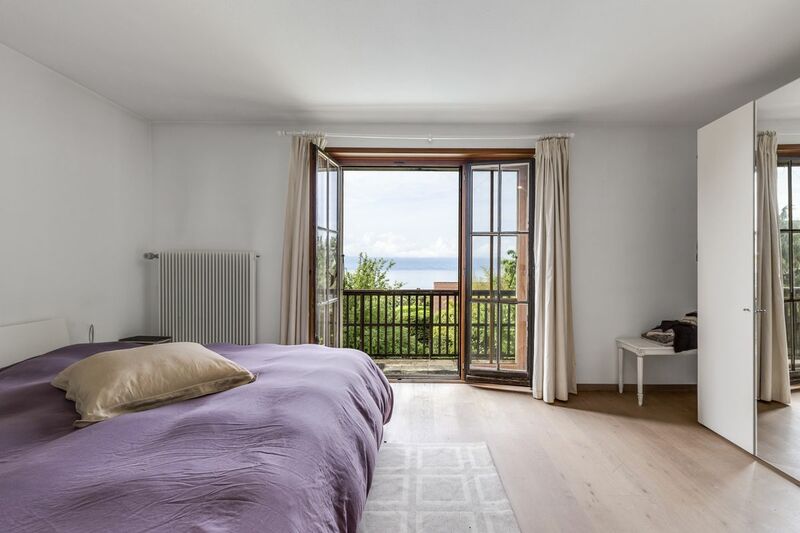 The upper floor, comprising several bedrooms and bathrooms, will easily accommodate a large family seeking generous and comfortable spaces. 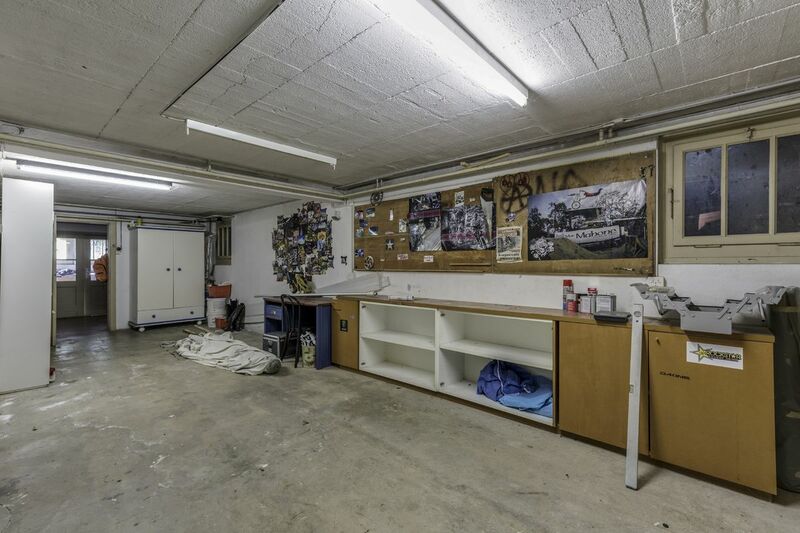 The property is fully excavated and includes a large workshop, laundry room and wine cellar. 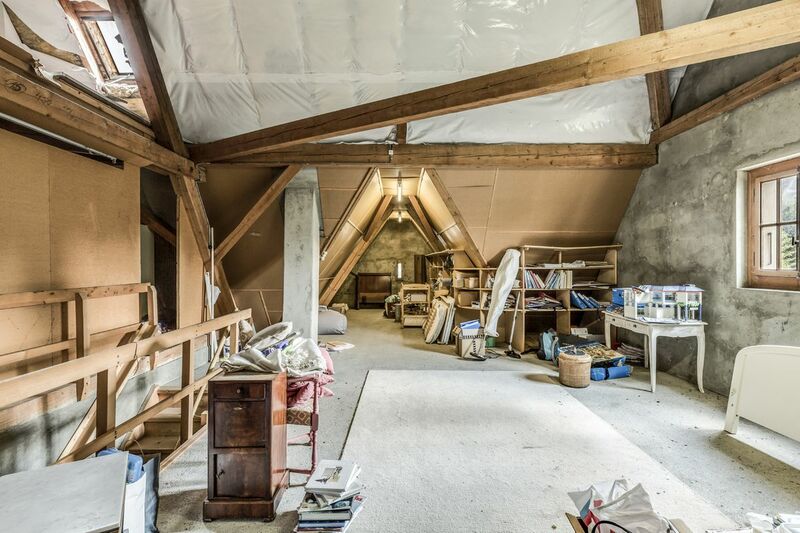 The loft space is fully convertible. 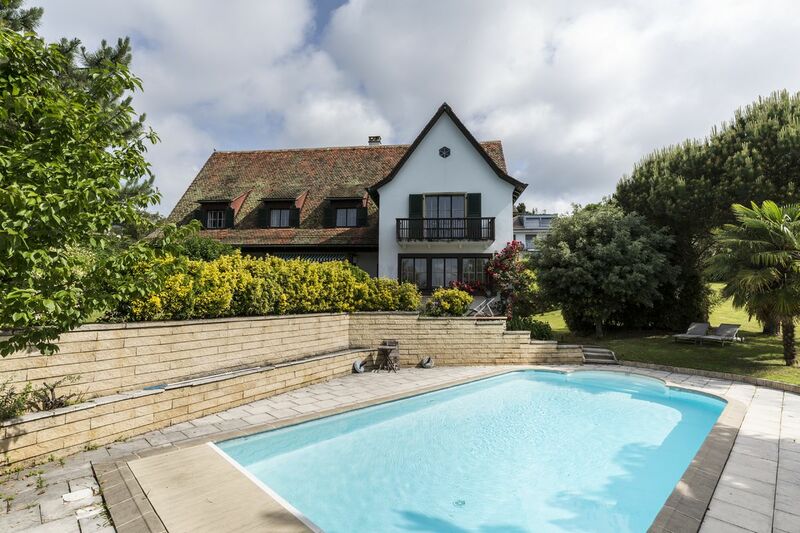 With no close neighbours, the beautifully landscaped garden with swimming pool is the perfect place to relax. 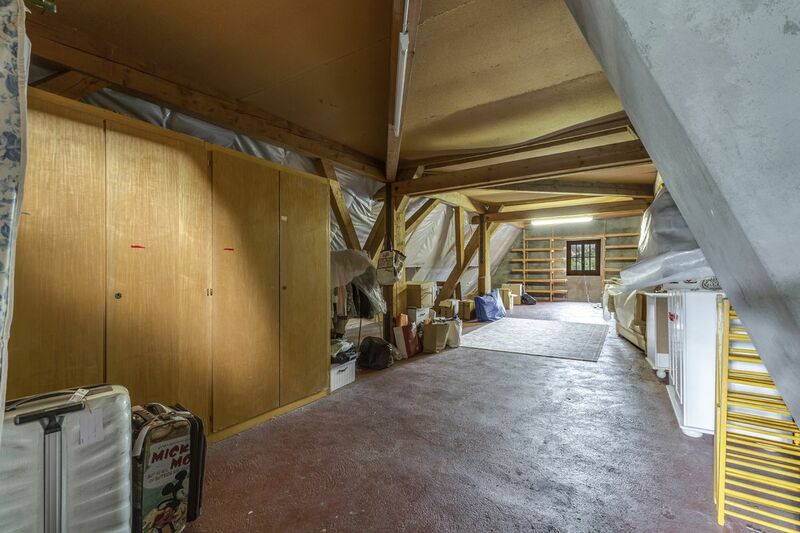 A double garage completes this rare property.